Plan now to attend the next Sheboygan Well County Roundtable, held every other month (odd numbered months), the 2nd Wednesday of the month. Beginning and maintaining a successful wellness program can have its challenges. 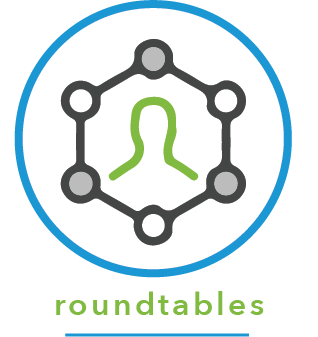 Join the Sheboygan Well County roundtable for open idea sharing, peer support for addressing problems that may arise and confidential discussions on situations with peers to arrive at viable solutions. Please send an email to John@sheboygan.org or register here online.